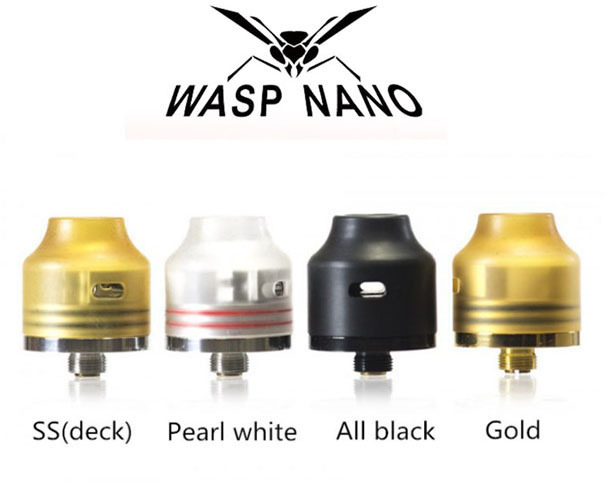 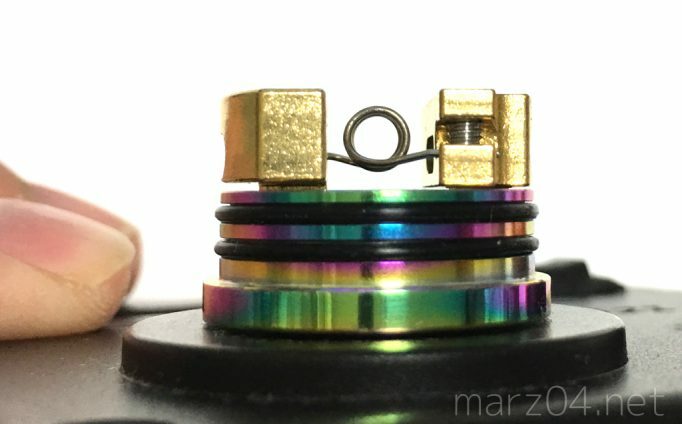 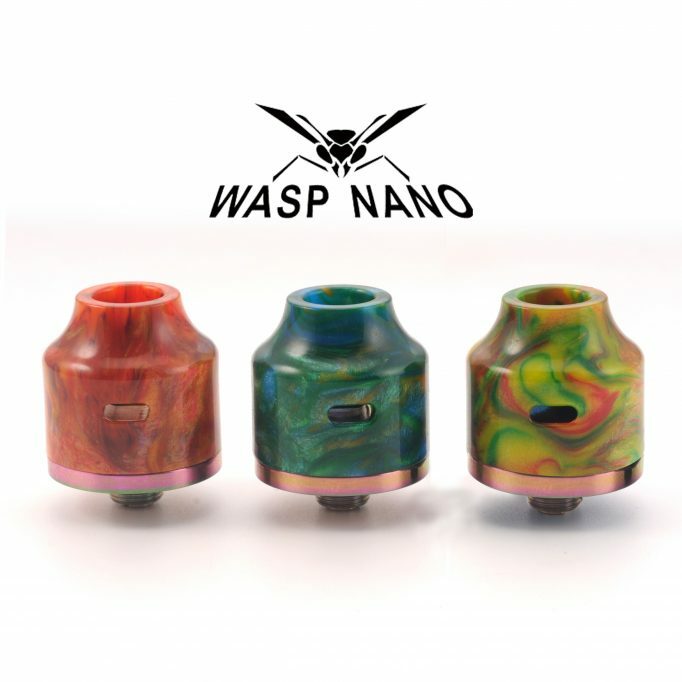 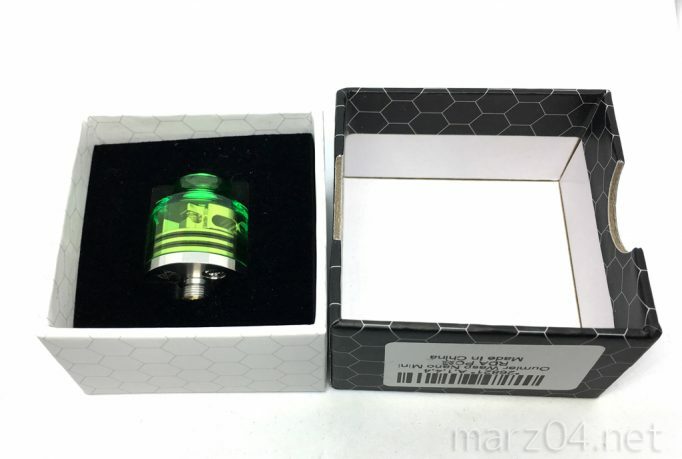 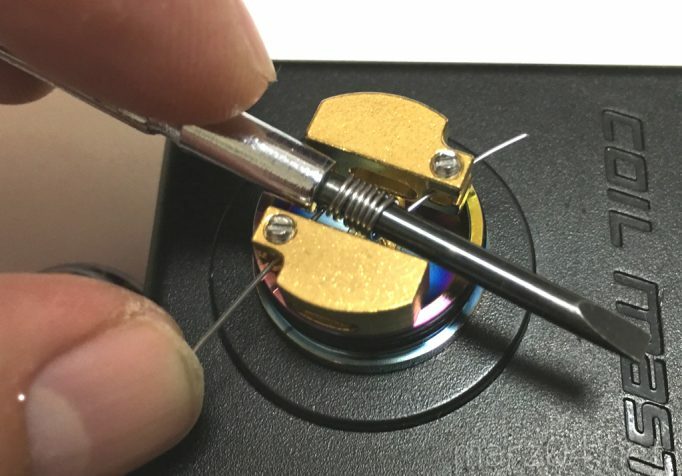 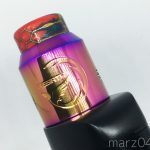 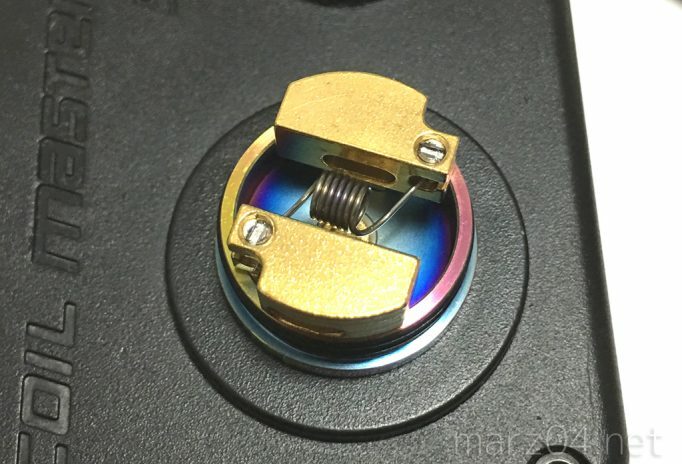 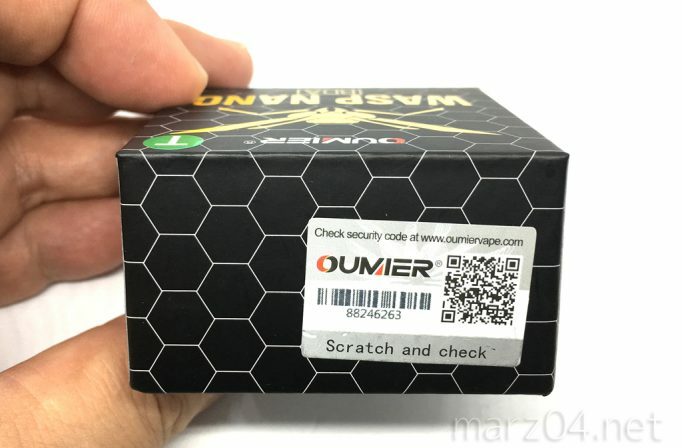 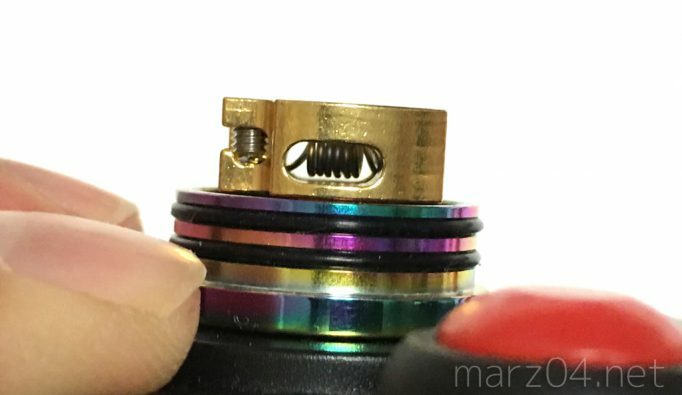 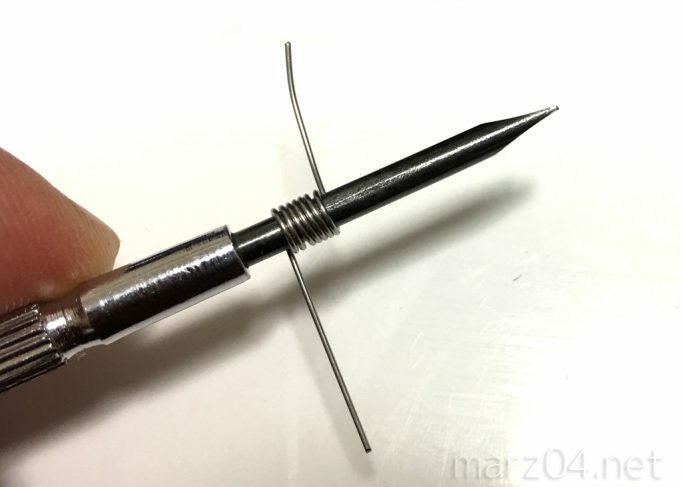 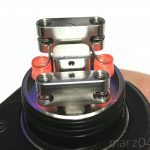 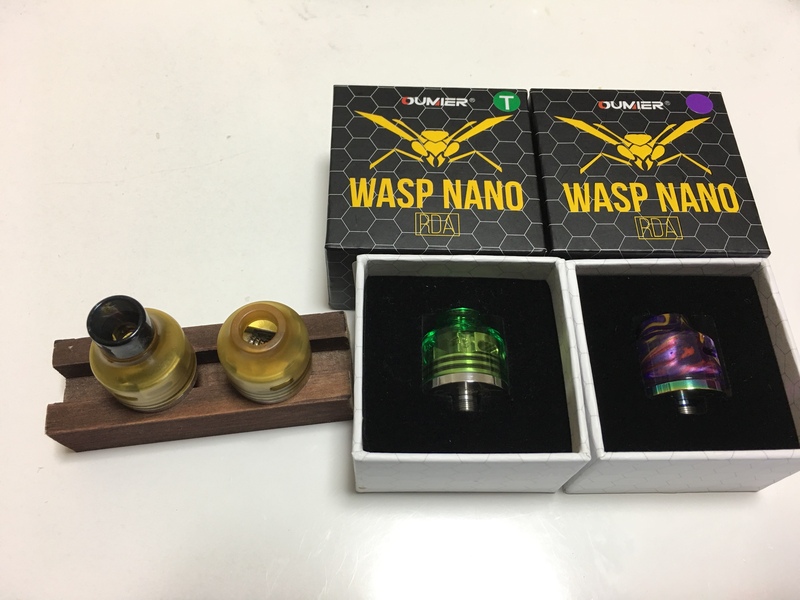 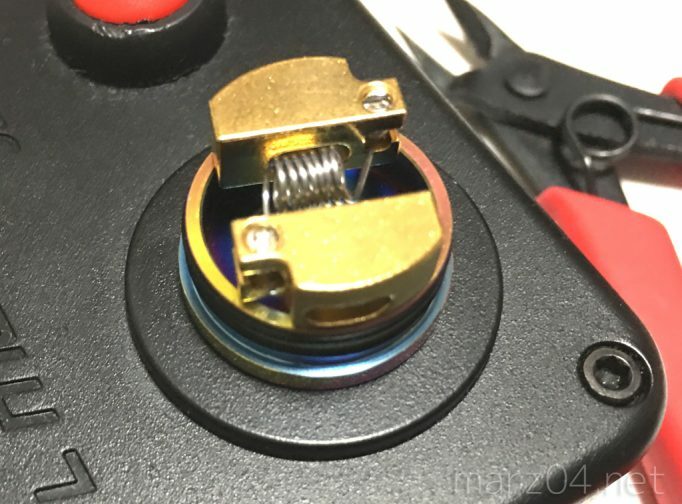 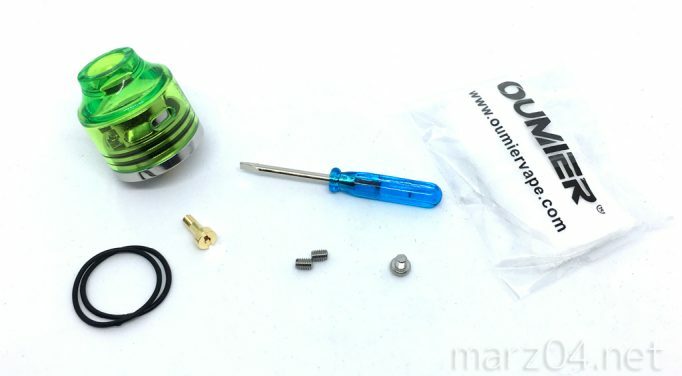 The Wasp Nano is a newly designed 22mm RDA atomizer by OUMIER. 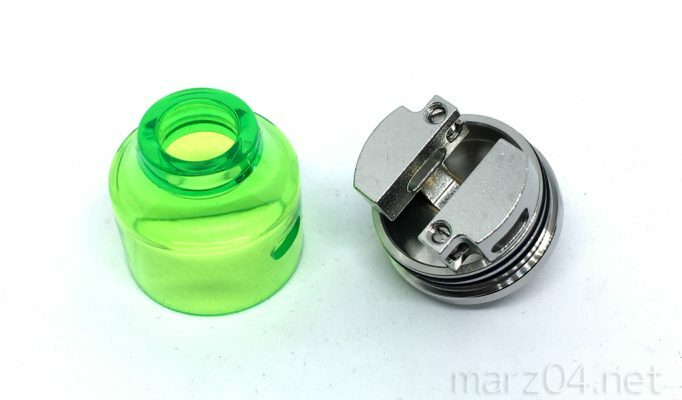 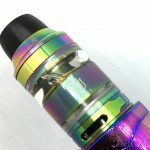 It features a large single coil build deck, PEI top cap and wide bore drip tip for easy refilling. 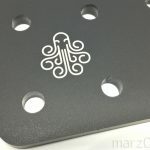 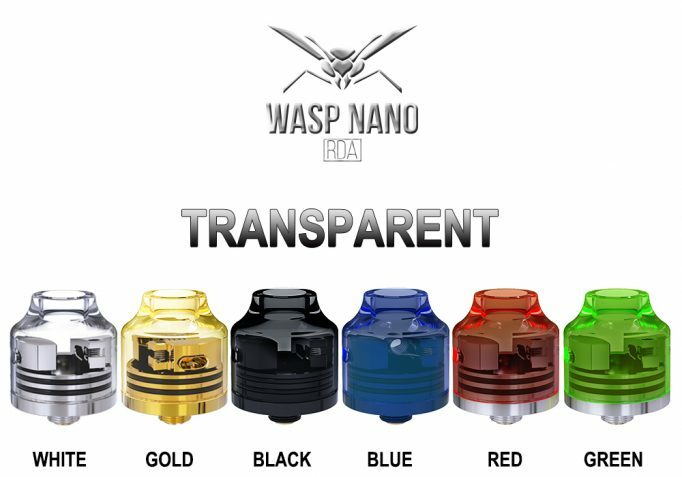 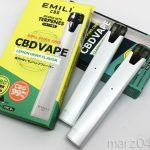 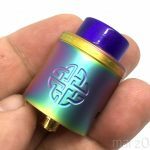 Only $11.99，buy Original OUMIER Wasp Nano RDA at GearBest Store with free shipping.